Southern Piedmont Woodturners (SPW) is a 501(c)3 non-profit organization, and an educational Chapter of the American Association of Woodturners (AAW). SPW is dedicated to enhancing the art of woodturning through education. We meet on the 3rd Tuesday of the month (except December) - from 6:30pm to 9:00pm - at the workshop in Studio 122 at ClearWater Artist Studios in Concord, North Carolina. We host a woodturning demonstration each month at these meetings (except July). We welcome guests, and hope they will become a member. Large numbers of our 75 or so members also attend. A few examples of works by our members, and a shot of our meeting night, are in the slideshow below. We also organize teaching workshops for Scout troops, 4-H clubs and other student groups; and we hold workshops for members, and sometimes for the general public in our space on the 10+ new lathes purchased and donated this past year (2016-17). We are usually here in the SPW studio giving turning demonstrations every 2nd Saturday of the month for '2nd Saturday Open Studios' (10a - 4p). 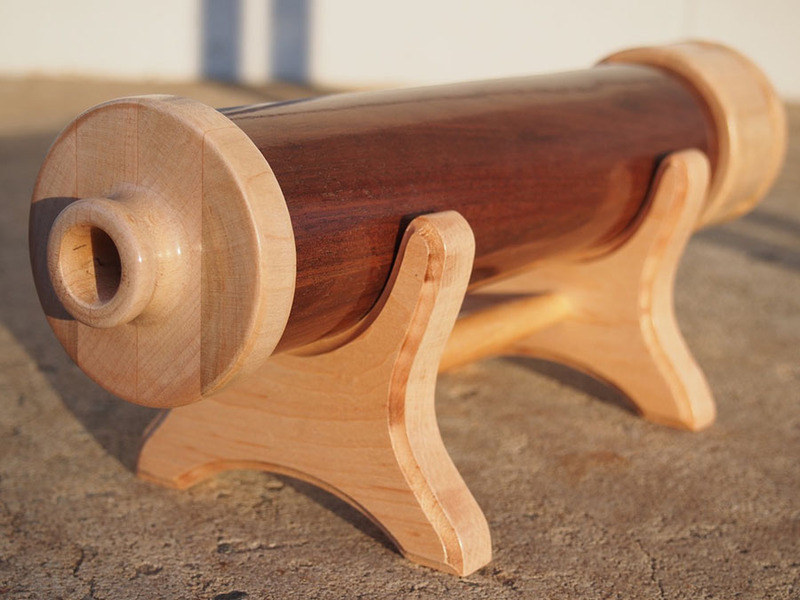 If you like to work with your hands, you might love woodturning! Info on how to join, club contact info, our history and other details, as well as our events calendar is on our SPW website.